Our newest show CageMatch has become a bona fide hit! Wowing audiences with the improv prowess of our performing company members. In this show two teams of improvisers enter the stage, both get 25 minutes to wow the audience with any format of improv they want, and then the audience votes on a winner. My Life in the Night our two time champion just seeded the title to Abandom. See them take on a new challenger in February. CageMatch had a run of shows as a kick off during December, and will now run a competition on the first Saturday of each month! 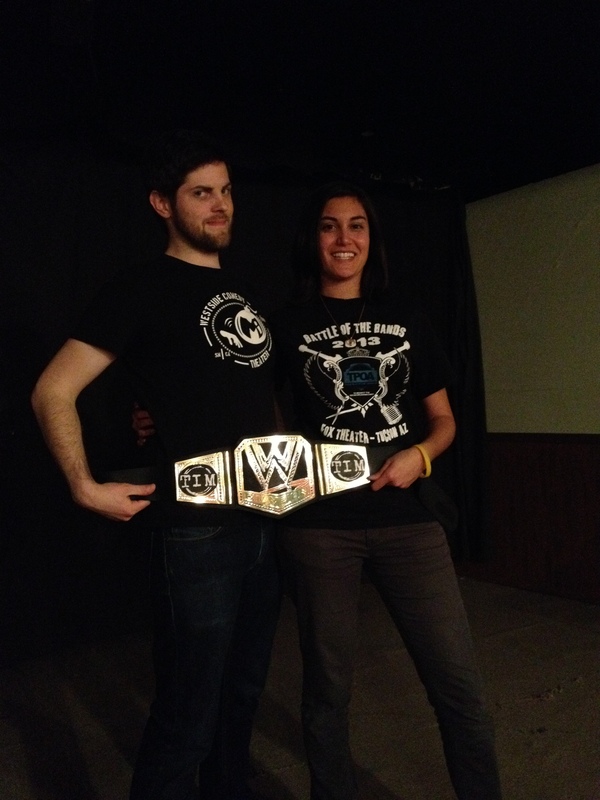 Be there to see who leaves the CageMatch with the coveted TIM Comedy Belt! TIM has been making waves in the media as the Movement starts to flow in the Old Pueblo! Check out some recent articles about our comedy theater in the local Tucson Press! 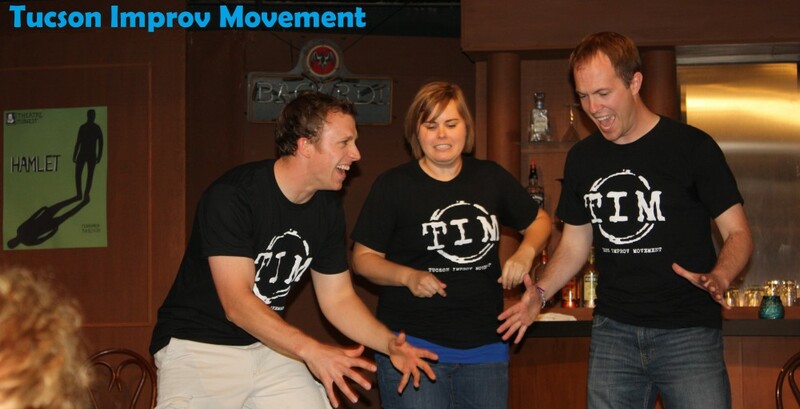 Troupe Brings Improv Movement to Tucson: Arizona Daily Wildcat on January 23rd, 2014. Laughter Battle: Tucson Weekly Comedy Pick of the Week on December 19th, 2013. 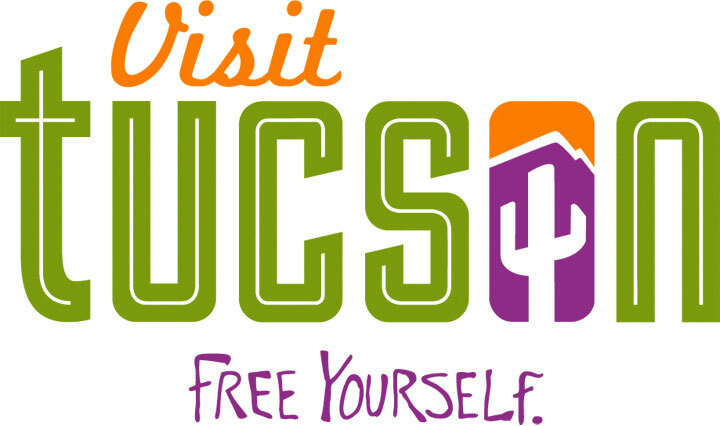 The Art of Improv: Tucson Weekly City Pick of the Week on July 11th, 2013.